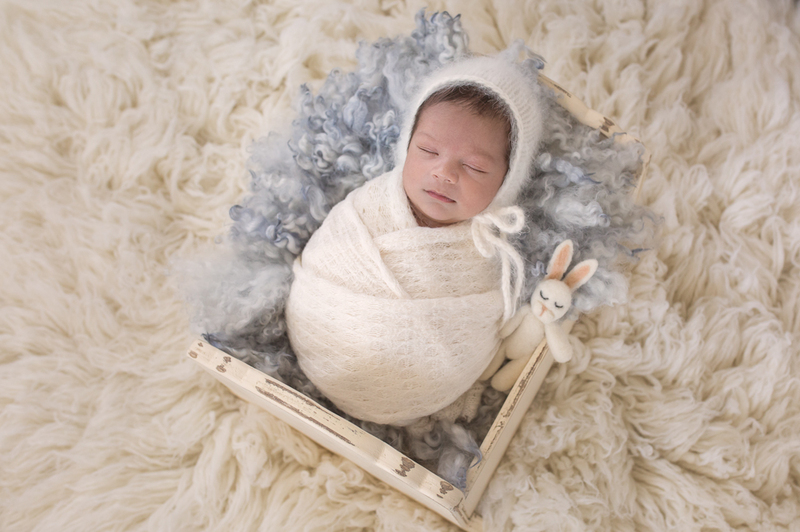 Little Leo is visiting my Los Angeles studio for his newborn photos. Have you ever been inspired by a child? We at Oxana Alex photography are inspired by children all the time. From their unimpeachable innocence, to their constant energetic joy at life’s offering, children open up whole new worlds of sense and feeling for parents. Children possess innocence, curiosity, wonder, excitement, faith and trust, their lack of inhibitions, straight talking, their confidence, their persistence, their sense of worth, and their capacity to love. Their ability to just be… happy, simply and utterly, is often striking to adults well worn by years and toil. Their kindness and generosity can bring any old man or woman tears. Sometimes you meet a child with so much kindness in their heart that it makes you stop in your tracks. It inspires you to be a better version of yourself. Sometimes that person is your wife, your husband, your mother, father, sister, brother, or even your friend. Sometimes, it’s just a perfect stranger. And sometimes that stranger is a child. At our Los Angeles studio, we meet these lovely strangers – the happy little children – almost every day, and it’s what makes us love working for them and their parents all year round. The generosity of spirit and genteel attitude that the children who visit our studio exhibit inspires us beyond words, and often times the parents or children don’t even realize it. 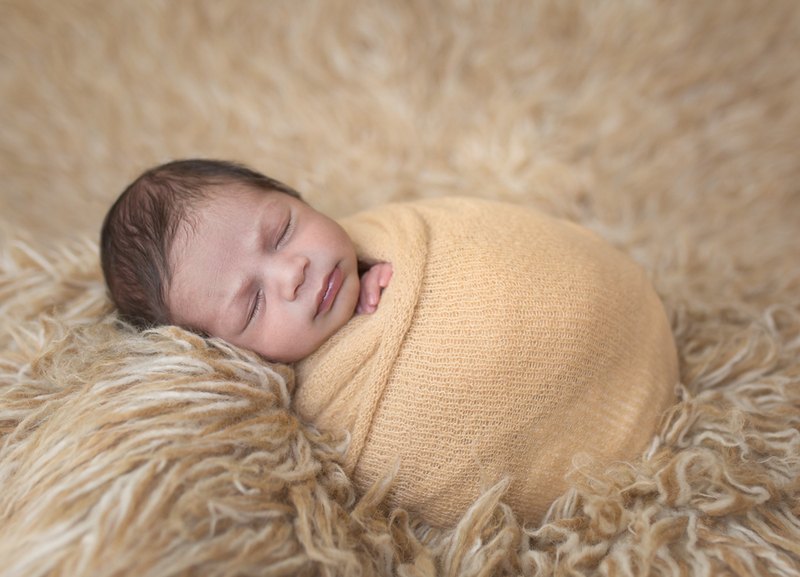 We specialize in newborn photography and are trained family photographers who work around you and your baby, always within a safe space using beautiful natural light. We try and capture the child at just the right time, whether sitting, smiling, playing, or any other activity that has the child beaming with so much character. We will laugh, play, be silly, whatever comes about most naturally, and regardless of pose or posture, we aim to truly capture the essence of your child. We would love to create something for you that you will never forget.